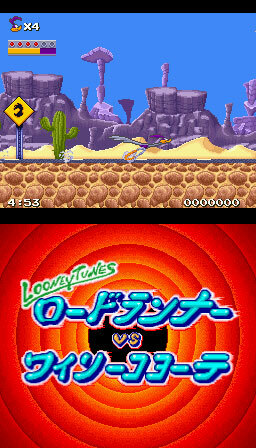 The familiar tune opens the title sequence as Road Runner uses his great speed to avoid the unwanted advances of Wile E. Coyote. As such he can blast through certain sections like Sonic, keeping a keen ear and eye out for the attempts to block progress from Coyote. 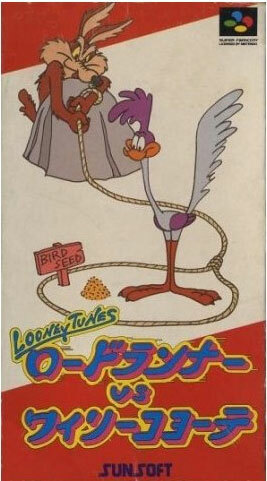 Captures the humour too as the plans to disrupt Road Runner go awry at the end of the level with comic effect. Brand new. Slight box discolouration to the white parts and very slight scuffing to the front of manual where it has been against the inside of the box.